I am not able to purchase this item anywhere in the Phoenix area although your website shows many Lowe's and Home Depot stores carry them. None have them, please advise as mine is no longer functioning and I need to replace. 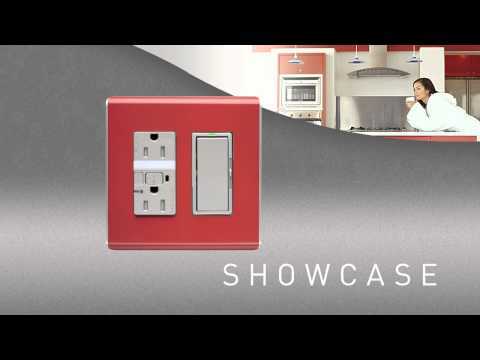 Here is the information on our switch and a link to find a retailer/distributor in your area: https://www.legrand.us/search.aspx?q=tm8locatorw https://www.legrand.us/where-to-buy.aspx If they do not have it in stock, they can order it for you.